Discover an elegant retreat in the heart of it all. Set within five historic Georgian townhouses in London’s storied Bloomsbury district, The Goodenough on Mecklenburgh Square offers an exceptionally tranquil environment, yet is just moments away from some of the most exciting things to see, do and experience in the city. 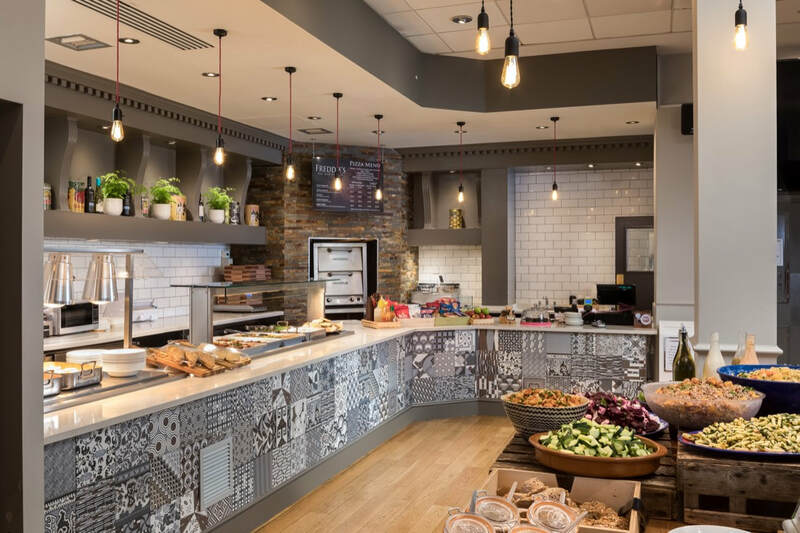 Our association with adjacent Goodenough College enables you to take advantage of all of the wonderful amenities and services that the College offers – from delicious dining to access to various lectures, sporting events and more within the College. 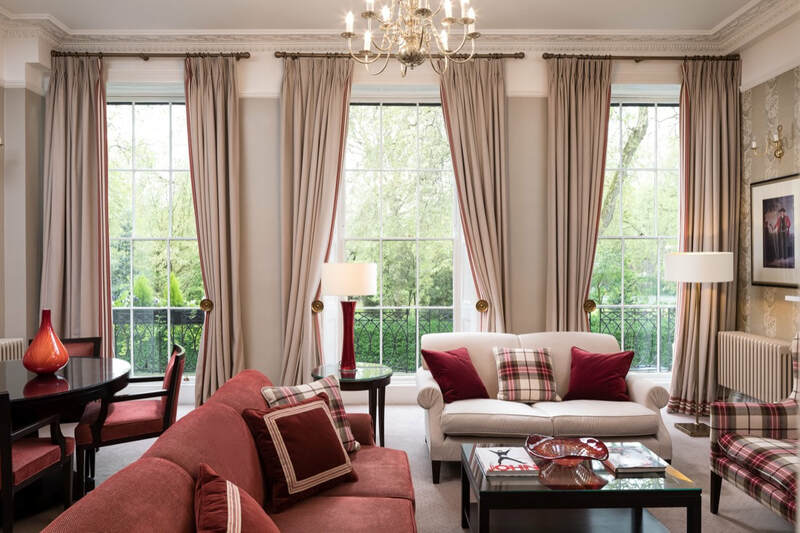 Settle in to your well-appointed accommodation, which offers lovely views of the courtyard or Mecklenburgh Square Garden. Make use of complimentary high-speed Internet access in your room and throughout the hotel. Energise for the day ahead with a complimentary Continental or Full English breakfast. 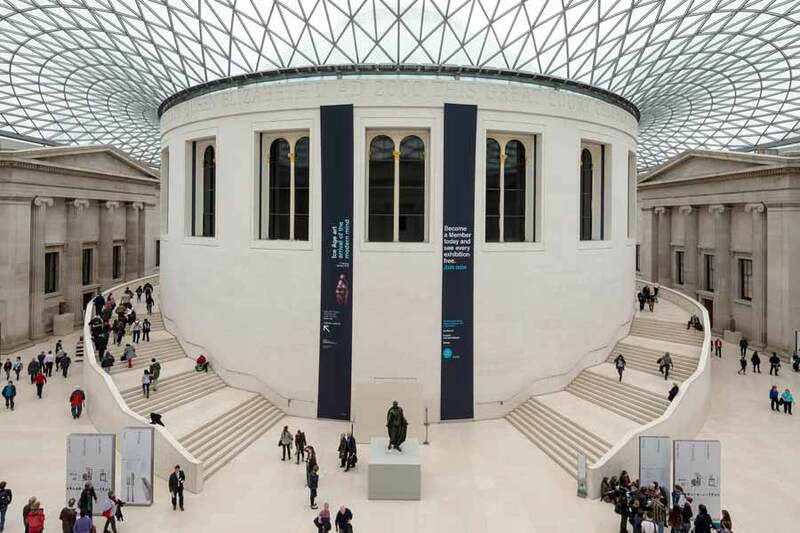 And explore your surroundings with ease; our hotel is within walking distance of the British Museum, the West End and St. Paul’s Cathedral, as well as King’s Cross station and a number of Underground stations. Should you need anything at all, our friendly, multilingual staff is always ready to assist you. 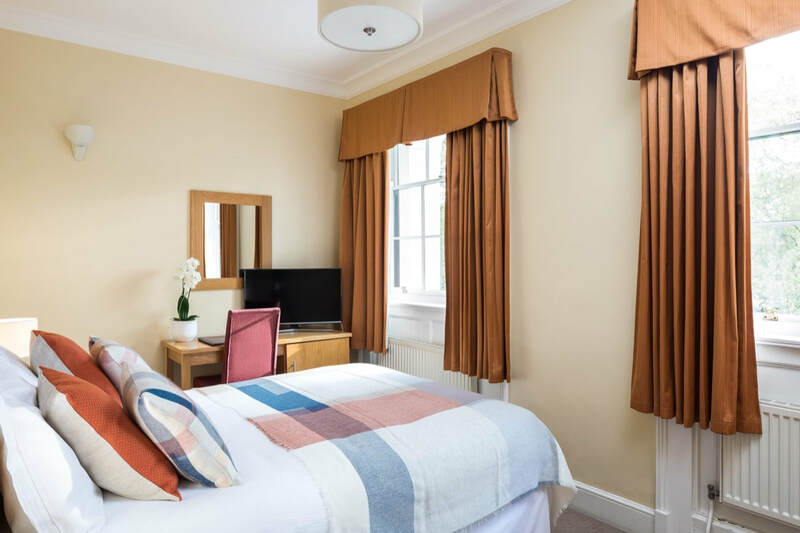 Ideal for family holidays, these spacious en-suite rooms overlook the courtyard or Mecklenburgh Square Garden, and feature a King-size bed, a sofa bed, complimentary wireless Internet access, a flat-screen TV and a complimentary hot-drinks tray. These sophisticated suites are over 70 metres in size and can also be used for private meetings and receptions. Boasting Georgian-style décor, they offer a living area and an en-suite bathroom, as well as beautiful views over picturesque Mecklenburgh Square Garden. 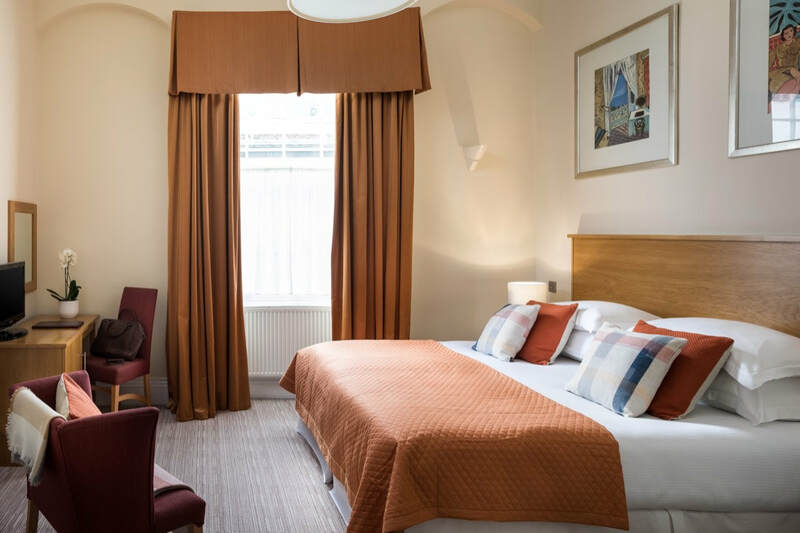 These comfortable en-suite rooms include a Queen-size bed and views of the courtyard or Mecklenburgh Square Garden, as well as complimentary wireless Internet access, a flat-screen TV and a complimentary hot-drinks tray. As a guest with us, you’ll enjoy access to all of the dining venues at Goodenough College, including the Great Hall in Grade II-listed London House. Breakfast is always complimentary for our hotel guests, and all other meals and snacks are subsidised by the College. 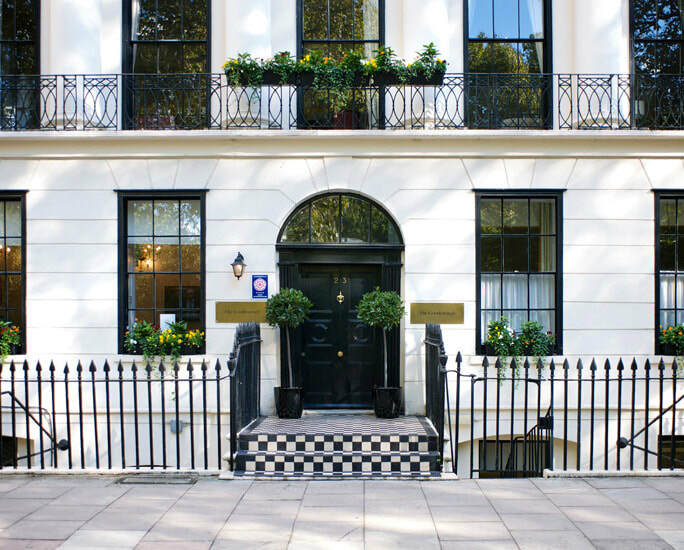 The Goodenough on Mecklenburgh Square is tucked within a peaceful square in the Bloomsbury area of Central London. 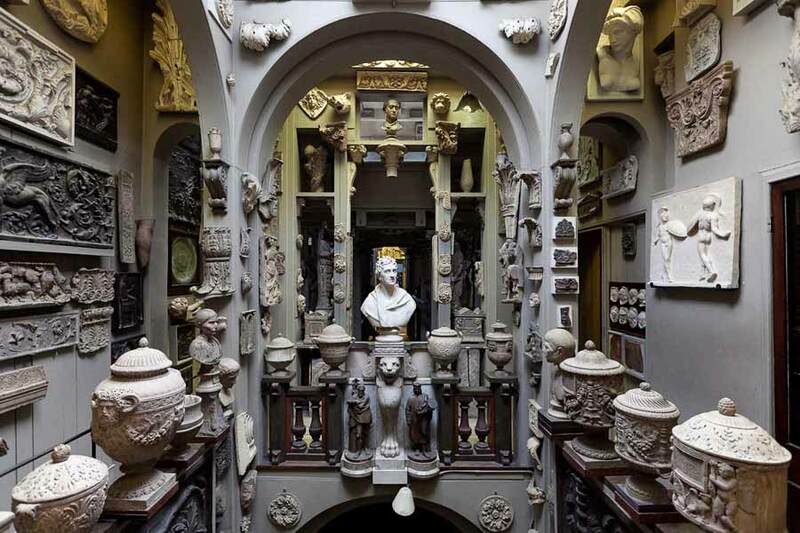 Bloomsbury is part of the city’s vibrant Knowledge Quarter, and is home to a number of world-class educational institutions and famed cultural attractions including The British Museum. 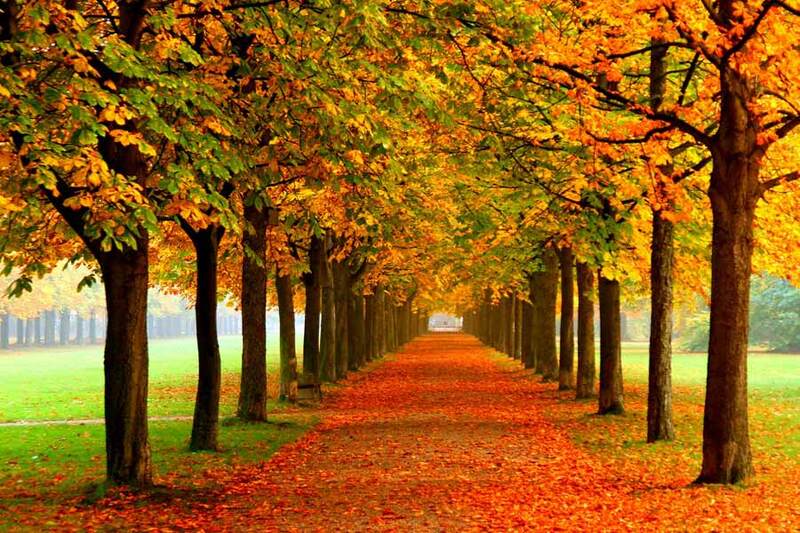 The Brunswick Centre and King’s Cross station are a short walk away. T/A Goodenough Club Ltd (Company Number 02684378). A subsidiary of Goodenough College (a Registered Charity: Number 312894 in England and Wales, SC039173 in Scotland).